There is an added comfort when we watch the movies right out of the comfort of our homes. This has been made possible by the various streaming services, which ensure that you have the latest content in the best quality available before it premieres on the TV channels. The introduction of these movie streaming websites has reduced the footfall in movie cinemas. Only the true enthusiasts go to the cinema while the casual watchers prefer to watch the movies a bit late but only in the comfort of a blanket with snacks of your own choice. One of the oldest platforms to provide this service is SolarMovie. SolarMovie is a free movie streaming platform, providing service to millions of movie and TV show enthusiasts worldwide. The service is quite good and they offer links to a number of servers through which you can watch the movies. However, the downside includes advertisements and the frequent change in domain hosting of the company. People often use the website as a medium to watch the latest movies and shows, and also binge watch on the old seasons and series. 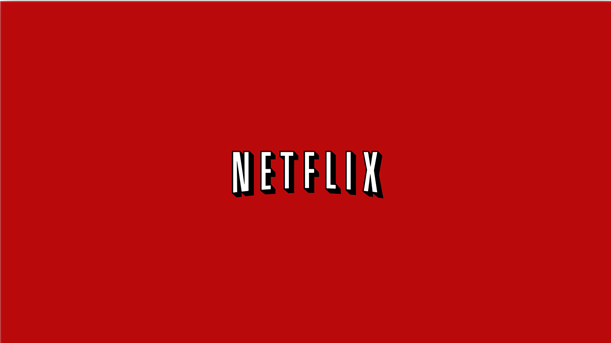 Available in both desktop and mobile versions, Netflix is the most popular streaming service out there. There is not a person in the world who has not heard of this streaming service. The only downside of this service is that it is quite costly, with its plans costing monthly according to the number of screens that you opt for. This movie streaming service is provided by Amazon and comes included in the Prime membership of the portal. While it is also not free, it is significantly cheaper than Netflix. There are a number of TV shows and movies on the portal, which ranges across all the different genres. 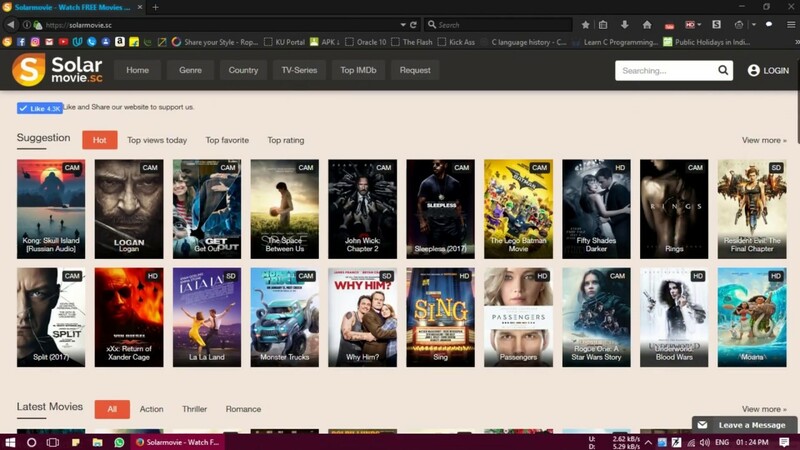 There are options to download the movies and TV shows offline for viewing when outside data connectivity range. Google has started offering movies for rental on YouTube. This is yet another paid service but the upside is that you do not have to pay for a membership. Instead, you pay per movie. The downside includes lapse of rental period after a short time. 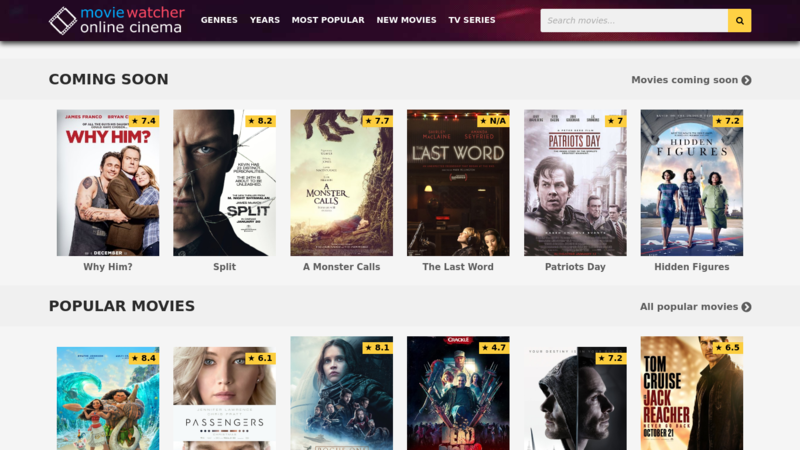 This is yet another popular movie streaming service. The platform is available for both desktops and mobiles. It is slightly cheaper than Amazon’s Prime membership and you can download the movies offline too but the downside is that the platform is updated with new movies after long intervals of time. This is a free service for movie streaming, quite similar to Solar Movie. The upside of this service is that it includes movies and TV shows from all networks and people can view the latest movies starting with the CAM quality and then going all the way up to HD. The downsides of this portal include a large number of advertisements and the absence of the provision to download offline, just the same as SolarMovie. This platform is quite similar to 123movies.cafe and SolarMovie and has the same upsides and downsides. It is also free of cost but is laden with advertisements. The updation with the new movies and TV shows follows the same trend as other free websites, offering CAM quality at first and later on upgrading them with time. iTunes, no doubt, has every apple user awed with its incredible streaming options. You name it and the app is likely to have them all. 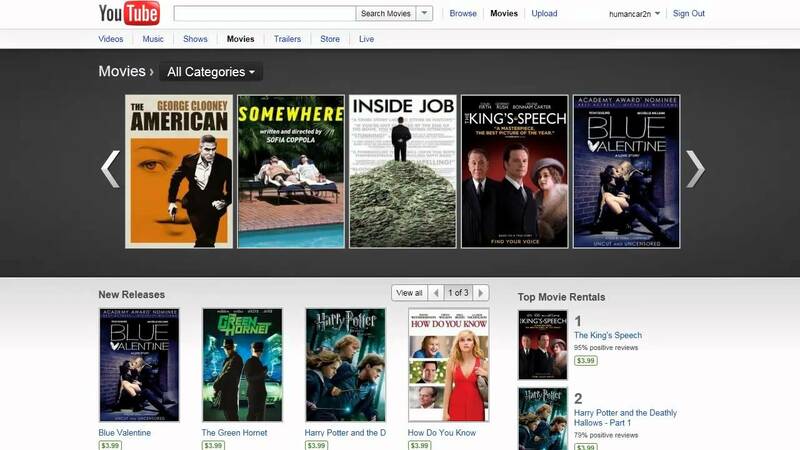 You can rent or buy any movie or net series and iTunes let you do this with ease. however, the only low point of this famous app is that you need to have an AppleTV for instant gratification. For other devices Like computers and tablets, you will have to download and save the files first.